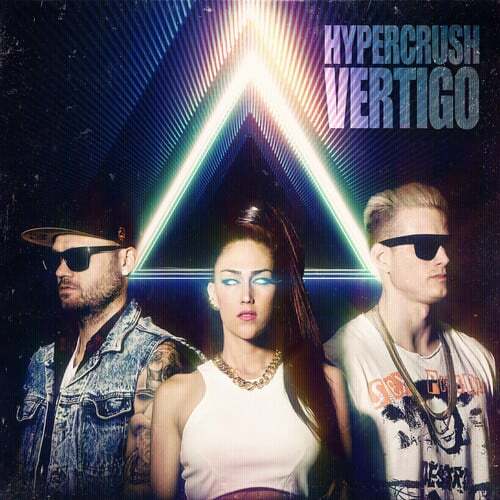 One of the first groups that got me into EDM back in the day was that of Hyper Crush. 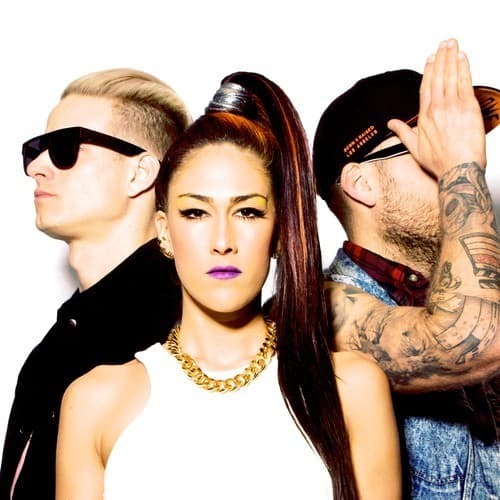 Hyper Crush was always unique for their style of music while semi-resembling the style that LMFAO was known for. 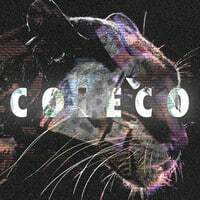 Here they've taken a completely different approach with their new track called “Visions Of Coleco” in which they've gone more of the trap route. 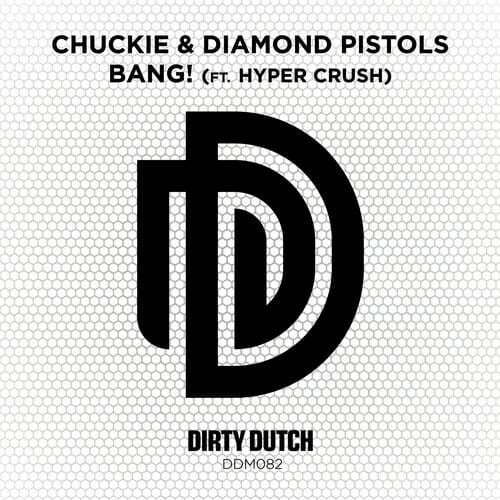 Even though it's not the Hyper Crush I know and love, this is still a very solid new track that I'm sure you will enjoy.